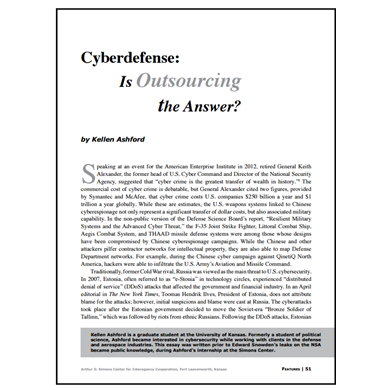 Cyberdefense: Is Outsourcing the Answer? 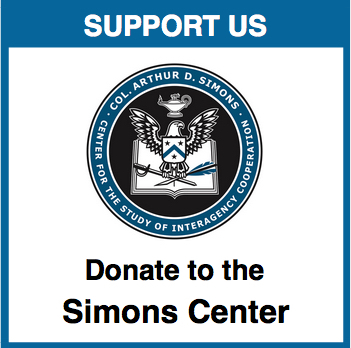 Speaking at an event for the American Enterprise Institute in 2012, retired General Keith Alexander, the former head of U.S. Cyber Command and Director of the National Security Agency, suggested that “cyber crime is the greatest transfer of wealth in history.” The commercial cost of cyber crime is debatable, but General Alexander cited two figures, provided by Symantec and McAfee, that cyber crime costs U.S. companies $250 billion a year and $1 trillion a year globally. While these are estimates, the U.S. weapons systems linked to Chinese cyberespionage not only represent a significant transfer of dollar costs, but also associated military capability. 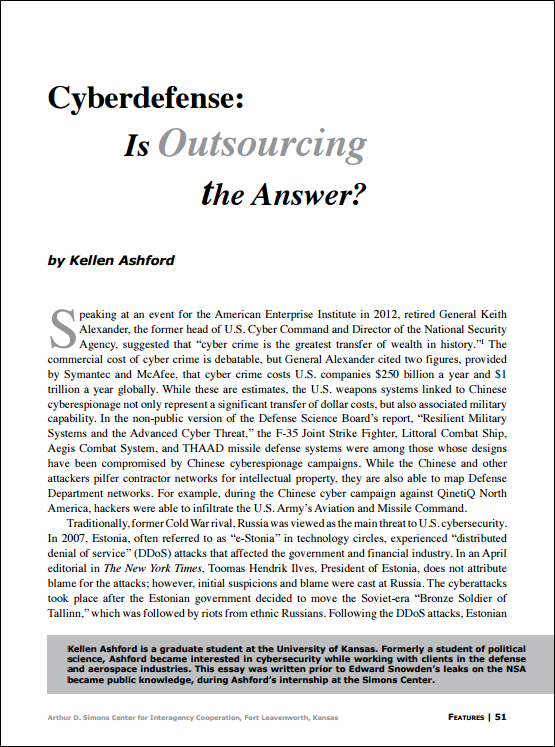 In the non-public version of the Defense Science Board’s report, “Resilient Military Systems and the Advanced Cyber Threat,” the F-35 Joint Strike Fighter, Littoral Combat Ship, Aegis Combat System, and THAAD missile defense systems were among those whose designs have been compromised by Chinese cyberespionage campaigns. 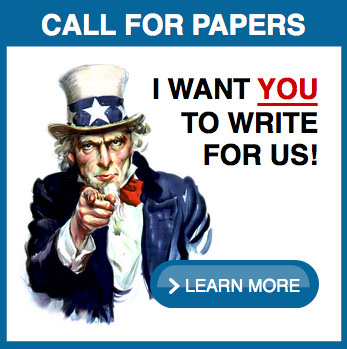 While the Chinese and other attackers pilfer contractor networks for intellectual property, they are also able to map Defense Department networks. For example, during the Chinese cyber campaign against QinetiQ North America, hackers were able to infiltrate the U.S. Army’s Aviation and Missile Command. Kellen Ashford is a graduate student at the University of Kansas. Formerly a student of political science, Ashford became interested in cybersecurity while working with clients in the defense and aerospace industries. This essay was written prior to Edward Snowden’s leaks on the NSA became public knowledge, during Ashford’s internship at the Simons Center.